Question: Could you plz provide a few more details regarding this plan? 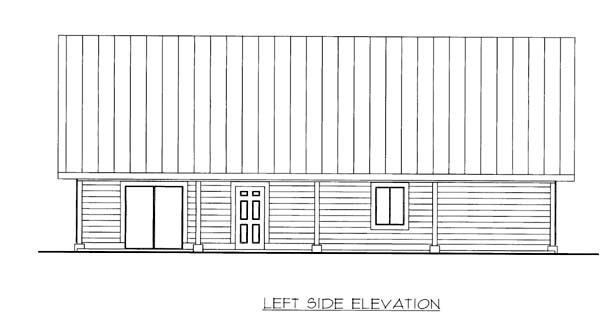 What is the size (width & height) of the two covered areas on each side of the main building? What are the design loads(Ground Snow /Roof Snow Live/ Wind) for the roof(s)? What will the interior ceiling height be? Will the foundation drawing have footings & frostwalls? Answer: Hello, Covered areas on either side are 12'W X 50'D, the height starts at 8'-2" and slopes to 13'-11" at a 6/12 pitch. We only calculate roof loads, Snow load is 50#, wind load is 90 mph. with a 3 sec. gust. 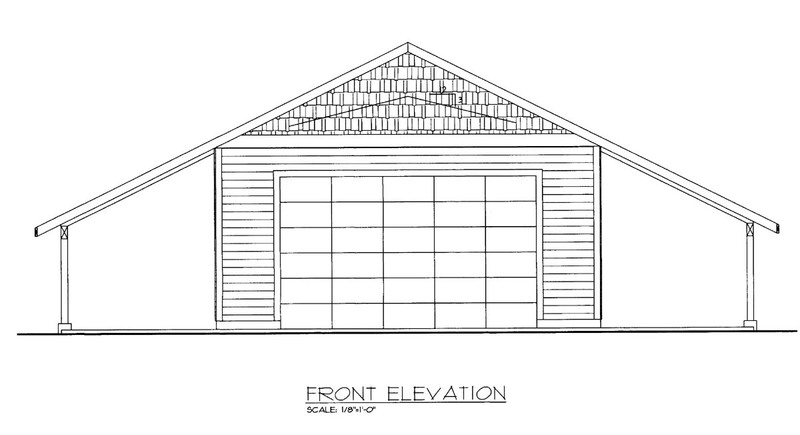 In the front section of the floor plan, the interior plate height starts at 14'-8" and peaks at 18'-3 1/2" at a 3/12 pitch. 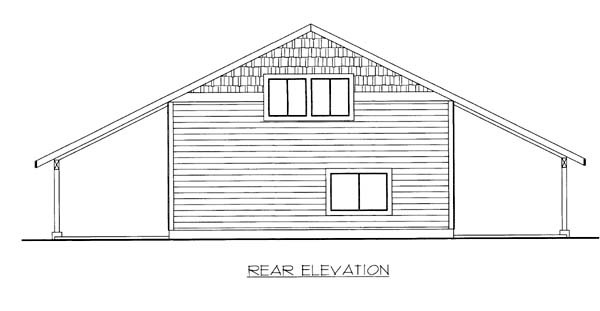 In the rear of the floor plan, the main level below the loft has the height of 9'H, in the loft area, the plate height is 4'-7" and peaks at 8'-2 1/2" at a 3/12 pitch. Foundation is footing,stem wall and a poured slab. Thank you! Question: Is 7'9" the lowest part of the eaves? How far do the eaves extend out from the structure? Answer: 7'-9" from bottom of the eaves to grade. The overhang is 24". Question: what is the height to the lowest part of the overhangs? and can they be made taller? Answer: The height is just under 7'-9" from grade to the bottom of the eaves. 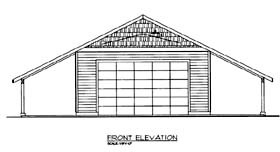 Yes, this height can increase with a change in roof slope or by increasing the height of the structure.